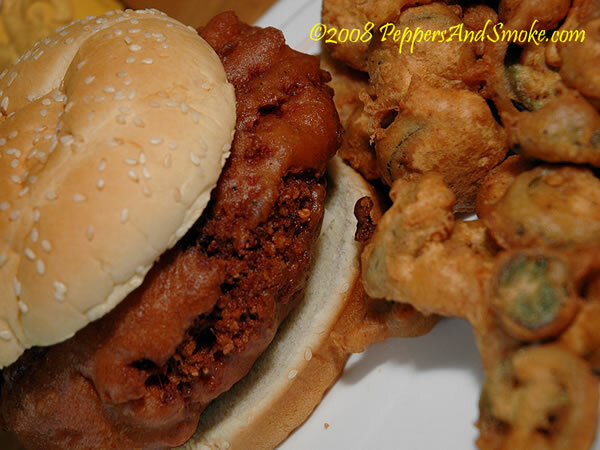 Airlines announce new in-flight options for passengers including deep fried foods made with a real deep fat fryer. 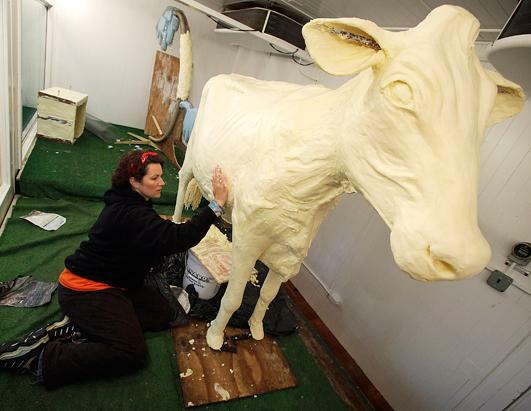 Sarah Pratt, of West Des Moines, Iowa, works on the Iowa State Fair butter cow sculpture. 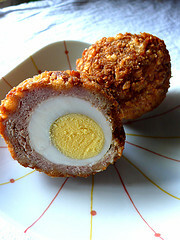 The Scotch Egg is a hard-boiled egg wrapped in sausage and deep fried. 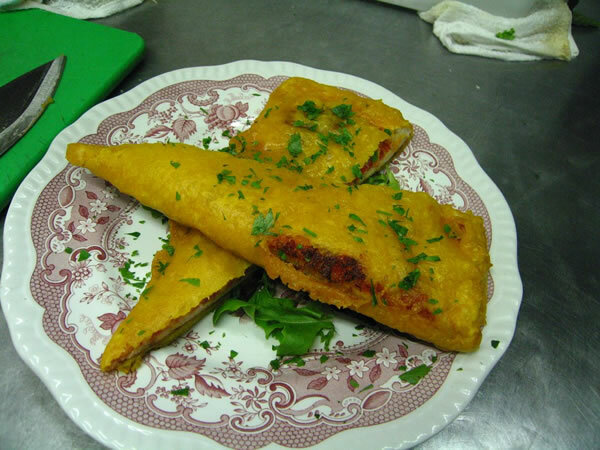 It’s like breakfast in a handy round package.